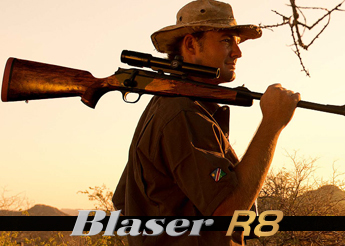 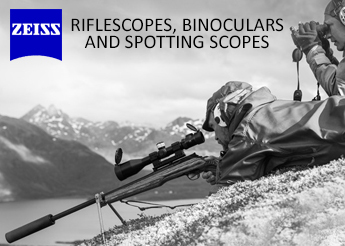 Hunting possibilities become endless with Carl Zeiss high-quality riflescopes. 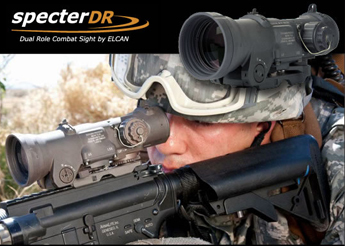 Bring the game closer into view with the highest performance optics, large fields of view, and innovative ballistic concepts. 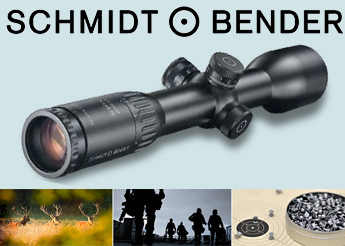 Zeiss T* coating, LotuTec coating, and special HT SCHOTT glass lenses ensure your optics will perform throughout bad weather and dim light conditions.